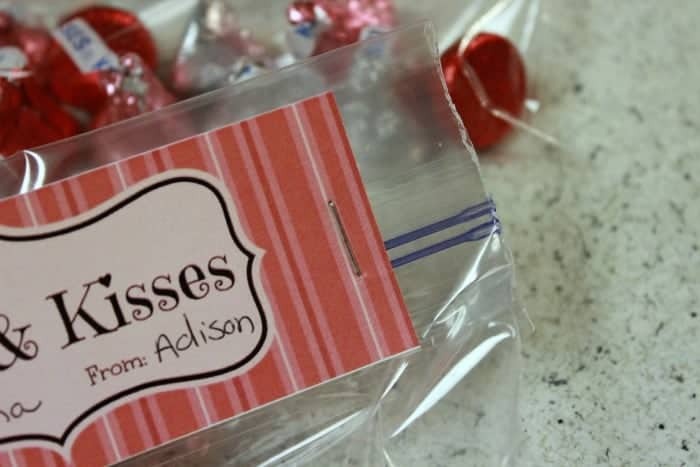 Create this fun and kid-friendly snack treat for Valentine’s Day this year. 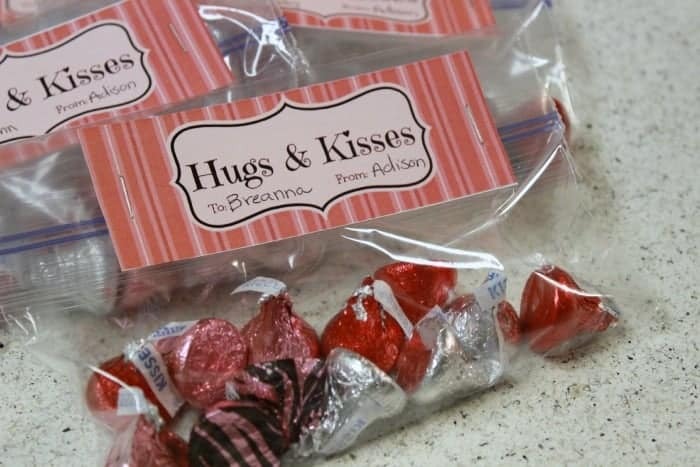 Fill it with your favorite kisses and some hugs and kisses confetti for a festive addition. Hey everyone! This is Summer from Summer Scraps and I am so excited to share another Valentine printable with you! 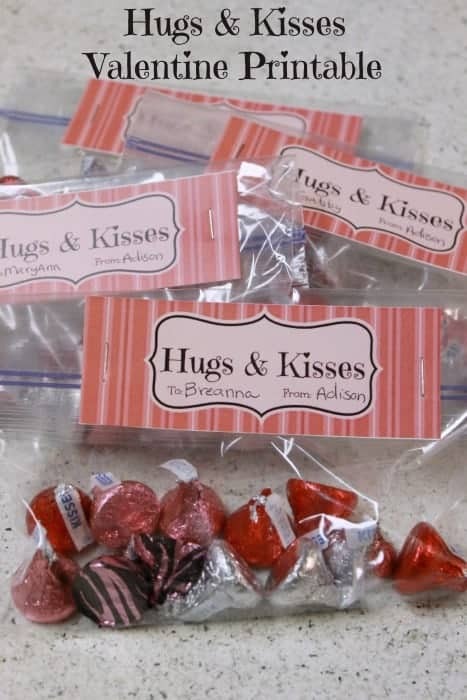 Last month I shared my You Make my Heart “Pop” valentine and today I am sharing a Hugs and Kisses Valentine Printable! 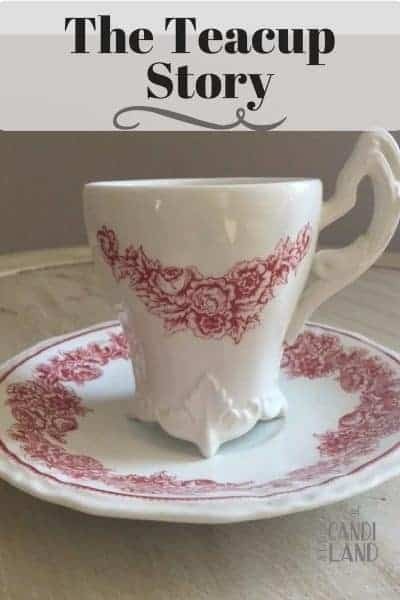 If you need a Valentine idea that is simple yet cute then this project is perfect for you! 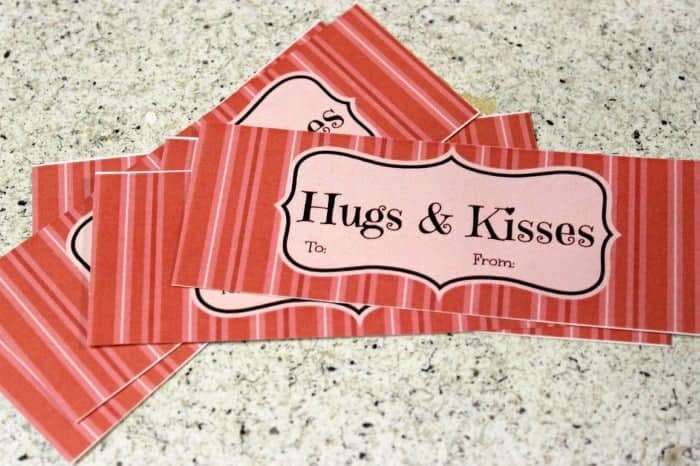 First, print out your Hugs and Kisses Valentine Printable. 6 are on one sheet. Cut each one out. 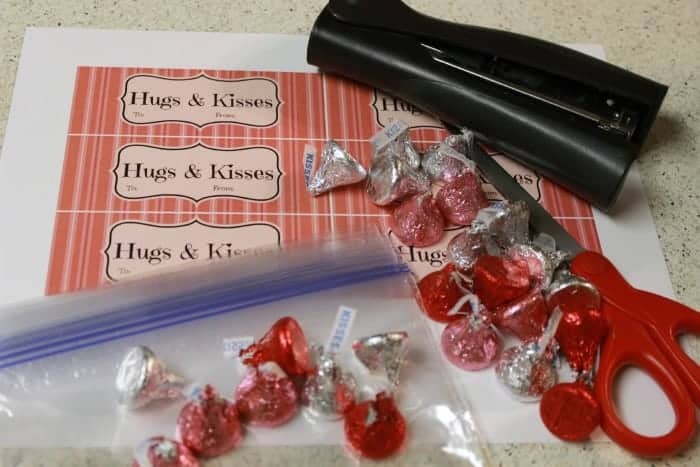 Put Hershey Kiss candies in your Ziploc baggies. The snack size bags would be perfect. 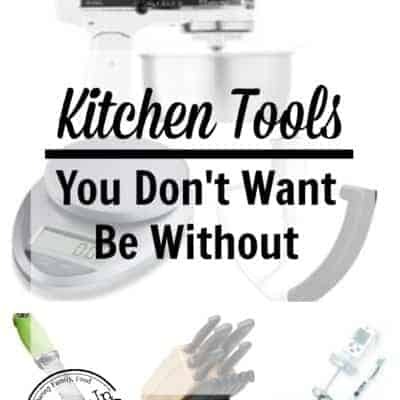 If you don’t have the snack size (like me). You can just fold the top over and then staple on the printable. 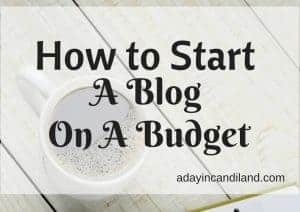 It is so simple!! There is a To/From spot so your child can write their classmates names and their own name. I love how these turned out and my daughter Adison is excited to give them to some friends! This post has been updated since it’s February 2015 date. I hope you are enjoying our 14 days of Love and Romance. In case you missed any you can find them here. I have also created a free Romantic Date Night Ideas. Get it now.